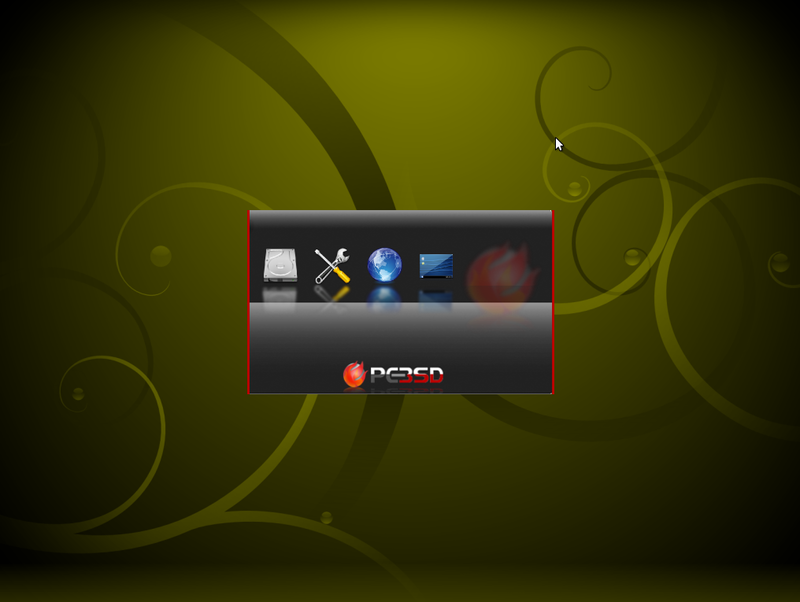 Today’s distro has been described as the Ubuntu of the BSD world. 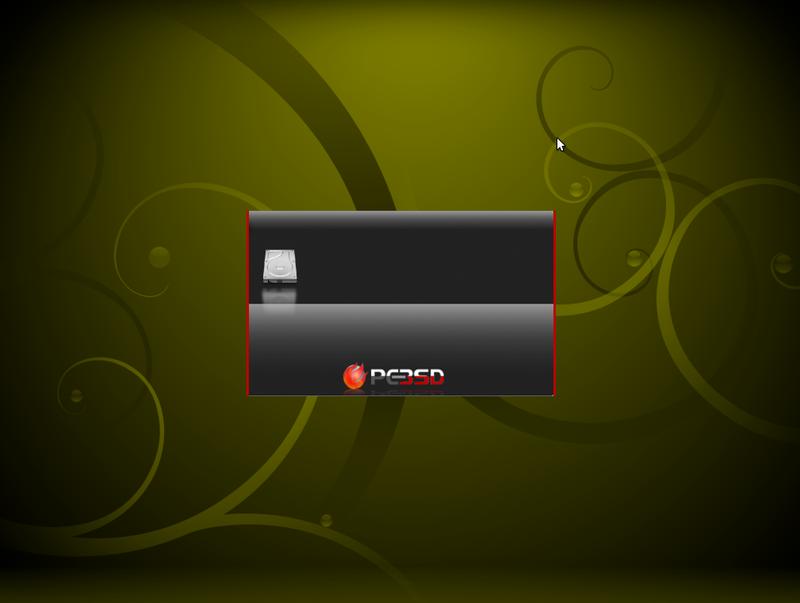 PC-BSD is an easy to use version of FreeBSD. FreeBSD is the behemoth in the BSD world and would probably have a much larger desktop presence if the BSDs hadn’t run into copyright and other proprietary problems right around when most of the GNU toolset was complete and Linus was releasing the Linux kernel. At least, that’s what most people claim. However, given the animosity (although that’s almost too strong a word) between the Free Software Foundation and the supporters of the BSD license. Before I continue, I know that the BSD world shuns the word distro, but I am unsure of what terminology to use. So deal with it. 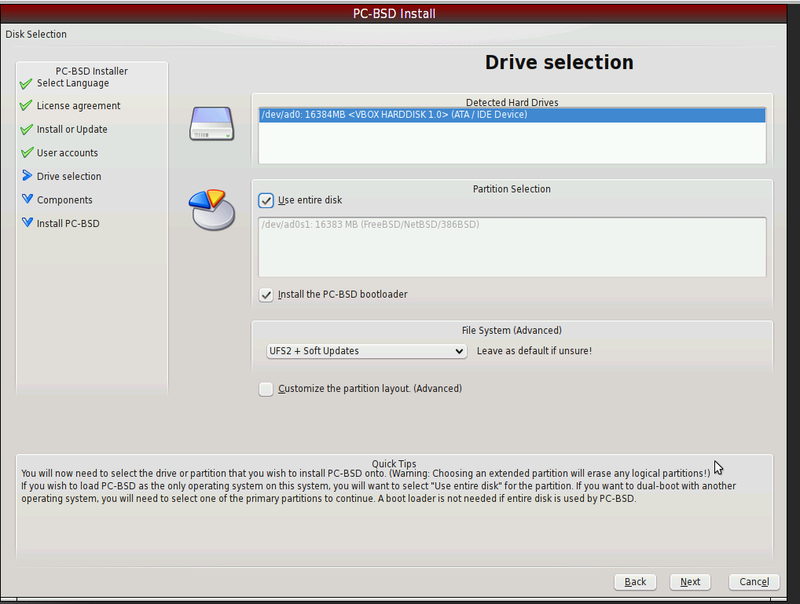 At any rate, there are two BSD distros vying for the spot of easy to setup desktop. DesktopBSD is also based on FreeBSD, but the main difference is in the way programs are installed and managed. 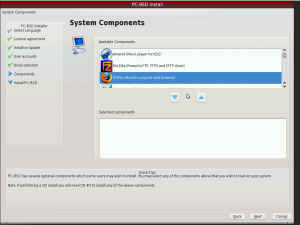 DesktopBSD is basically FreeBSD with a GUI installer and GUI package manager. I’ve not yet used DesktopBSD, but this is how they describe themselves. 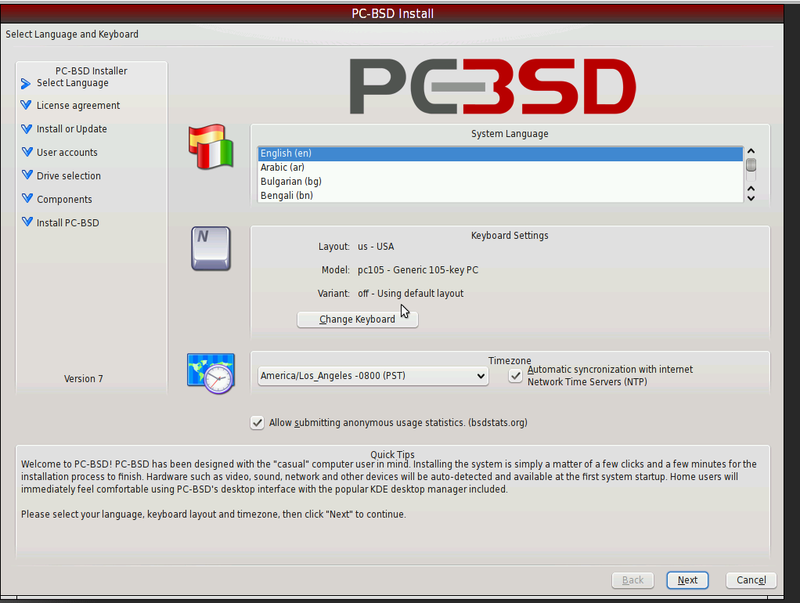 PC-BSD, however, uses a different concept for packages. 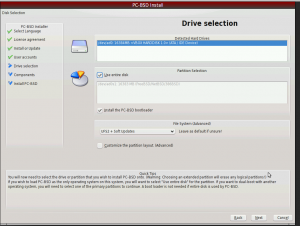 They use PBI installers which basically are self-extracting archives that install themselves into the /Programs folder. I could be wrong, but I think this is the approach that Apple uses for program installation. As I researched this package management system I became very torn. On the one hand, I hated PBIs instinctively from the get-go. They fly in the face of the UNIX philosophy. The whole point of having dynamically linked libraries is so that you only need one copy of libuseful.so and all programs that needed it would link to it dynamically. The idea of having a copy of libuseful.so for each and every program that uses it is just an appalling waste of disk space! But I also see the other side of the coin. After all, most people who use Linux/Unix at home are computer enthusiasts. Nowadays, (at least in the US) a terabyte of disk space can be had for about $100 for an internal drive (if not less). And there ARE lots of benefits! If a program needs a specific version of libuseful.so and updating that library would mess up all other programs that depended on that library, it wouldn’t matter. They each have their own copy. So the inefficiency drives me nuts, but the practical side sees that there are benefits. Now, there is one possible side effect of this that would make it a no-go for me as a desktop system. 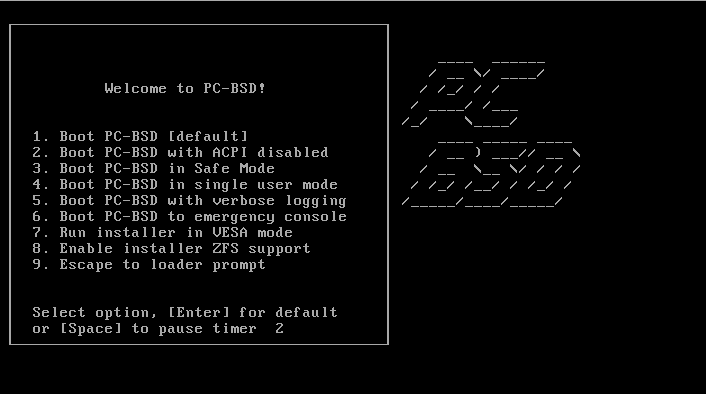 All over the PC-BSD website they talk about how it’s still FreeBSD underneath and you can install from ports. According to the wikipedia page, however, installing unsupported programs from ports like Gnome or Xfce can lead to a broken system. I’ll be testing how true that is later in the review. I’ve installed FreeBSD about six times and I don’t see why people make such a big deal about it. People tend to act as if it was SO much harder than Linux. In fact, the FreeBSD handbook is VERY well written and, while I wouldn’t recommend it to a total noob, I’d say that if you can install Debian in ncurses, you can install FreeBSD. Ports work well for installing packages and I’ve not had too many problems at all. Dependencies are resolved and you don’t HAVE to compile – you can use packages. This server runs on FreeBSD. So I’m pretty familiar with it all. 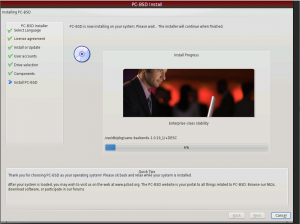 Let’s see how PC-BSD handles it all. It boots straight into the installation and the first thing it asks you to do is localization. Next up are the license agreements for BSD, Intel Hardware, and nVidia. 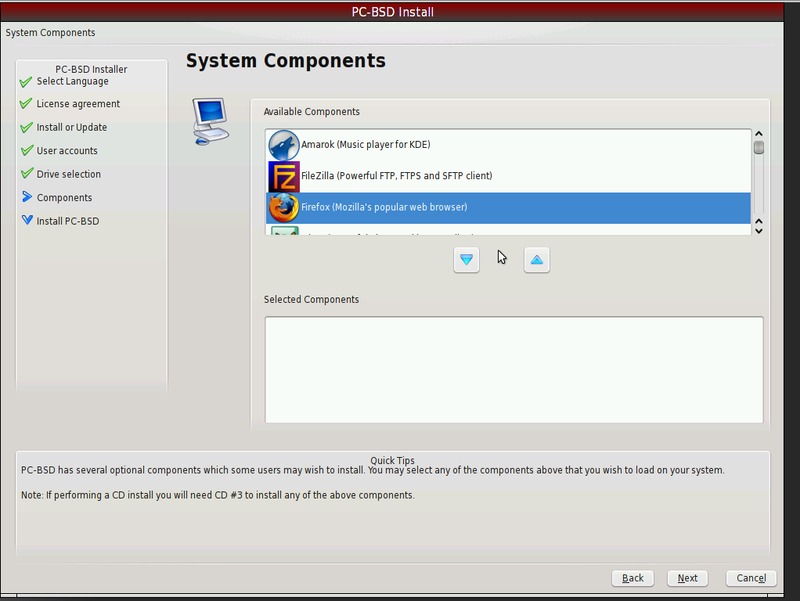 Then what is usually three pages in a Linux install is combined here. It took me a second to figure out what I was supposed to do, but I saw that it has picked the right choices by default. Next they again combined setting the root and user passwords into one page. Also giving a chance to pick your shell. Interestingly they have c shell as the default. I find bash easier for new users. Then comes partitioning. and a very interesting page to select packages. It’s a nice small list of useful programs. Not too overwhelming and you still get to customize your desktop. Then installation begins. and little propaganda messages fly by. Well, marketing messages – same thing. Ok. I guess my review ends here. 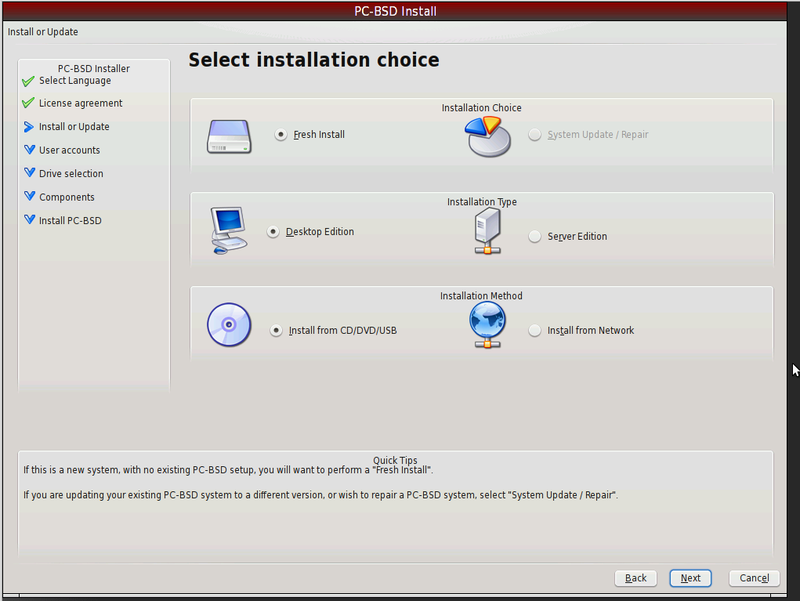 The distro does not work in VirtualBox and I don’t have any extra computers for installing this. I guess it’ll have to wait for another day. Use VMWare Server. 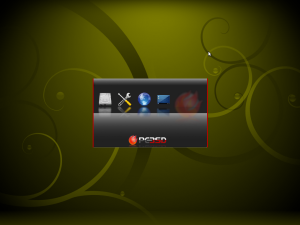 It is free for Windows and Linux use. 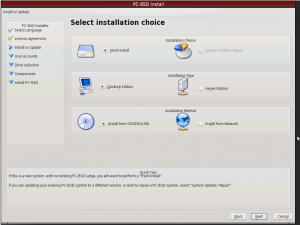 PC-BSD has always installed and run, even with the vmware tools. THEN WHY WASTE OUR TIME !!!! Incidentally, the pcbsd homepage has a prebuilt vmware image available for download. It seems to be for 7.0 instead of 7.0.1 though. 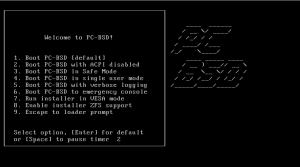 Ive used QEMU on windows and installed PC-BSD 7.0.1 on a virtual disk. It worked like a charm. 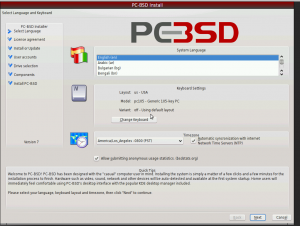 Now you havent really clarified as to what exactly happened leading you to conclude that PC-BSD does not work on VirtualBox. 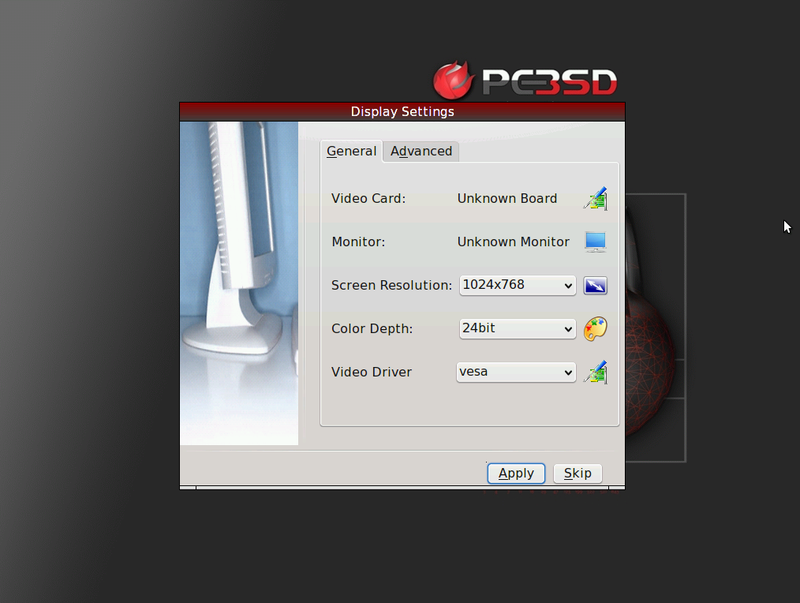 If the issue is with GUI not starting up, then at boot time use VESA with 16-bit color depth (at 1024×768 resolution). I know for sure that X will crash for 24-bit color depth (not sure if it works at other resolutions at 16 bit depth). 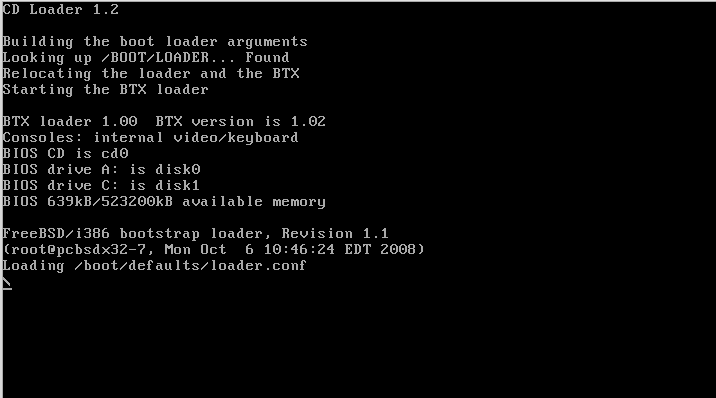 I determined it wouldn’t work in VirtualBox by checking the PC-BSD forums. What is the point of posting a “REVIEW” if you are not going to review the product. No where is this covered or mentioned again in your “review”. Was this edited by anyone with any kind of degree? The “review” abruptly ends after you admit you’re not doing a REAL install anyways and have just been wasting our time. I am disappointed that Distrowatch feels there is anything link-worthy here, and that this passes for a “review” in some people’s minds is unfathomable to me. This reads like someone was paid per word but unfortunately has nothing to say, so they go on at length with the introduction trying to distract us from the lack of any substance. I would have failed grade 8 with this kind of writing. I also think it’s odd that Distro Watch decided to link to this. I live-blog when I review distros and after all that time and all those screenshots, I didn’t want to just delete it.